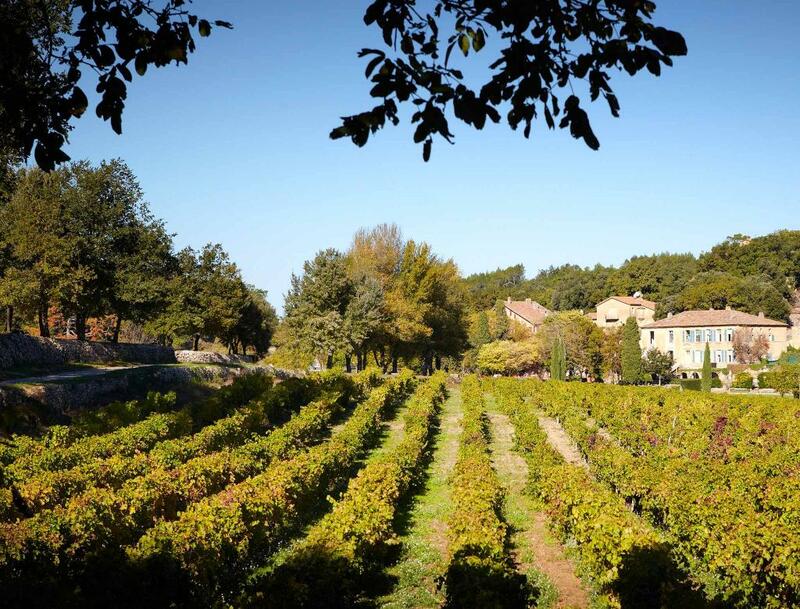 At Château Miraval, the winter of 2016 was pleasant and the vines did not suffer from cold temperatures or intense rain. 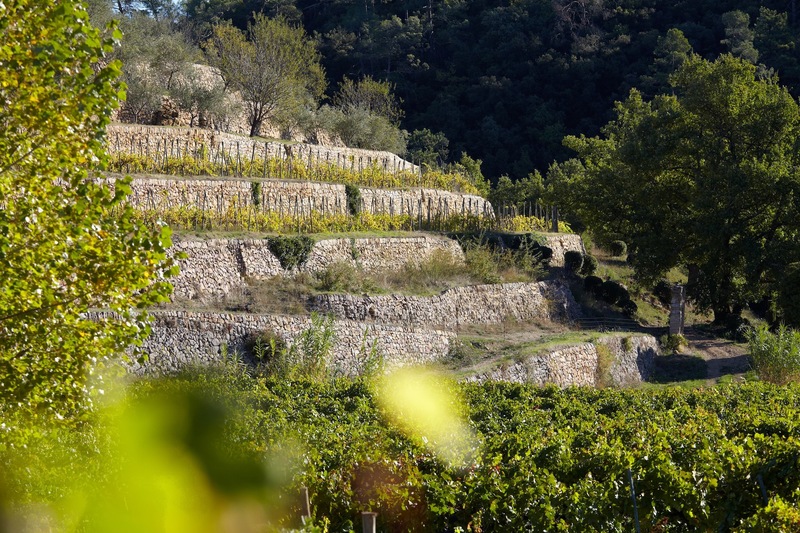 The Provençal vineyard experienced a very localized spring frost episode, which affected only a few plots. A wonderfully balanced wine between fruit and minerality, sign of a great terroir for whites. Chateau Miraval is one of the only estates in Provence to have its own private Valley on the Commune of Correns to the north of Brignoles. It covers 2 appellations: Coteaux Varois en Provence (to the North-West) and Cotes de Provence (to the East of the estate). The vineyard is planted on a gentle slope (between 5% and 9%) of clay and limestone soils. The sub-soils are known as Keuper marl. These clays have low internal surface areas and are particularly adapted to great white varietals. The grapes are hand picked in 35Kg crates and then sorted. Gentle pressing. Vinification in stainless steel tanks (90%) and in oak barels with batonnage (10%). This 2016 Miraval presents a beautiful pale yellow colour, with bright undertones. Fresh and delicate, this wine develops a beautiful aromatic intensity with complex notes of white flowers, citrus, fennel and liquorice. 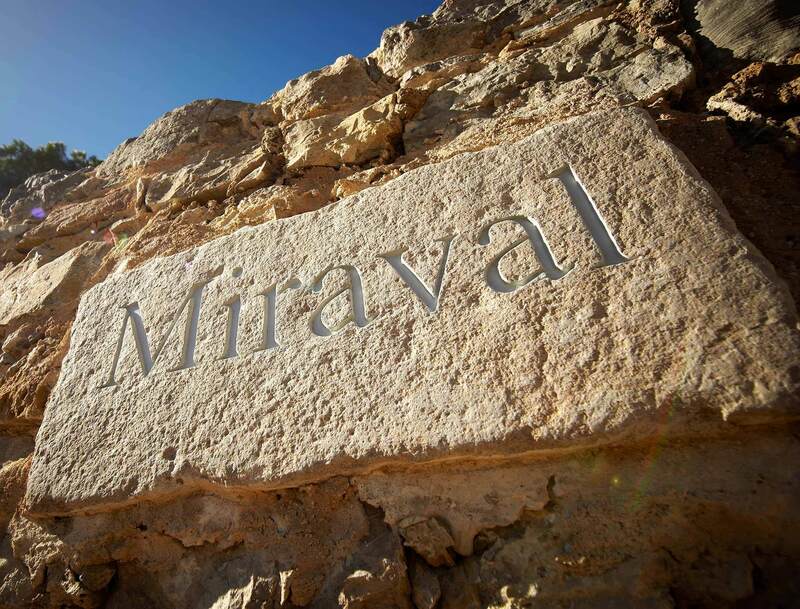 The mouth shows beautiful mature fruit balanced by the freshness of the terroir of Miraval. A perfect expression of Rolle in 2016 with notes of yellow plums, crunchy white flesh fruit and as always a saline finish.